After launching their web series named Made in Heaven, producer Ritesh Sidhwani turned host to the head of Amazon, Jennifer Salke. Jennifer was appointed as the head in the year 2018. 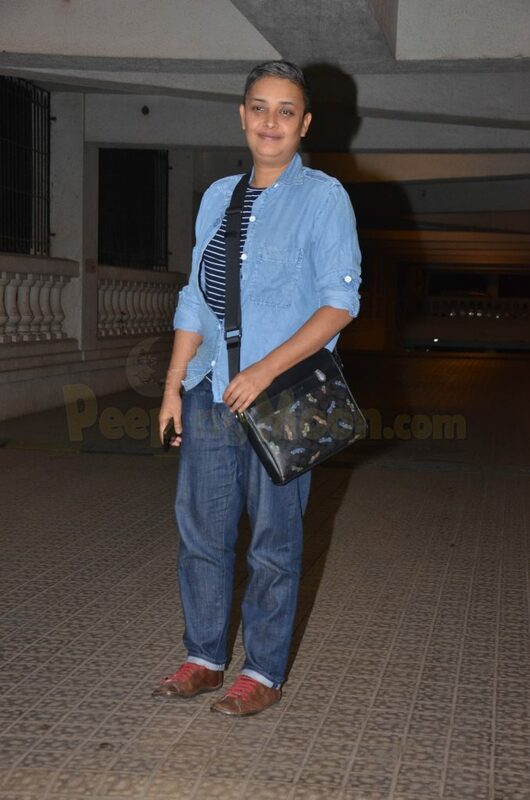 Creators of Made In Heaven, Zoya Akhtar and Reema Kagti were in attendance. 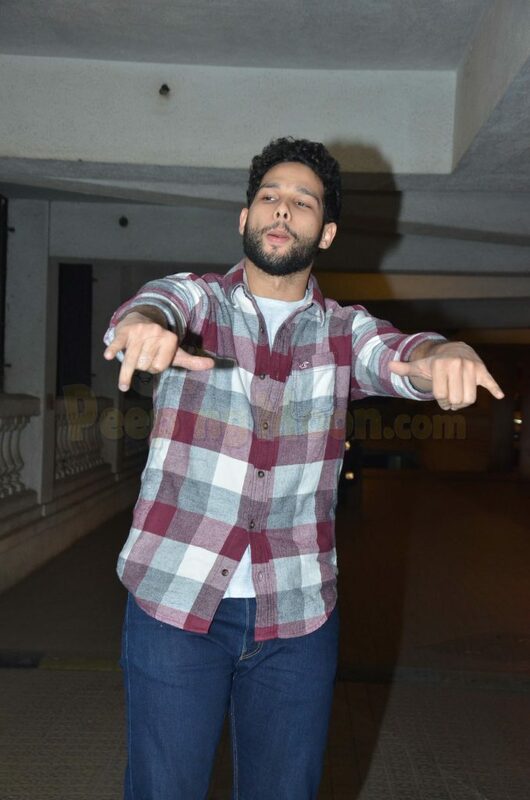 Siddhant Chaturvedi arrived for the bash. Seems the Gully Boy fever hasn’t come down yet. 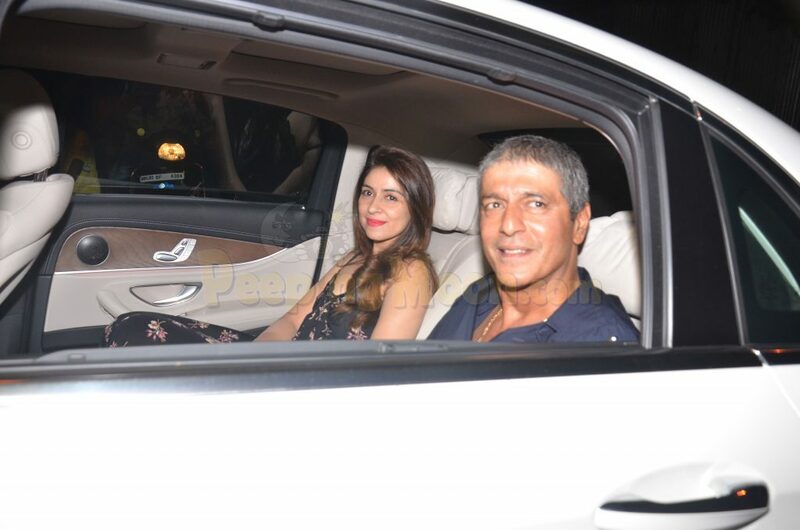 Made In Heaven cast, Kalki Koechlin, Arjun Mathur and Jim Sarbh attended the party. 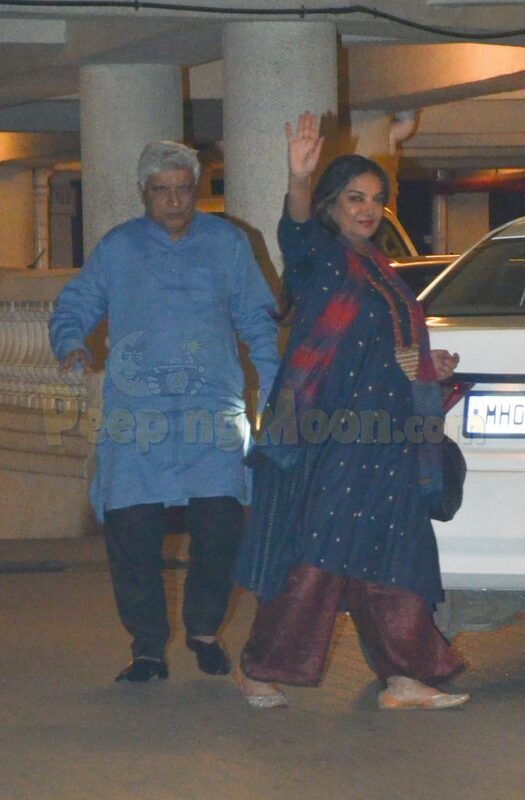 Zoya’s parents Shabana Azmi and Javed Akhtar attended the celebration. 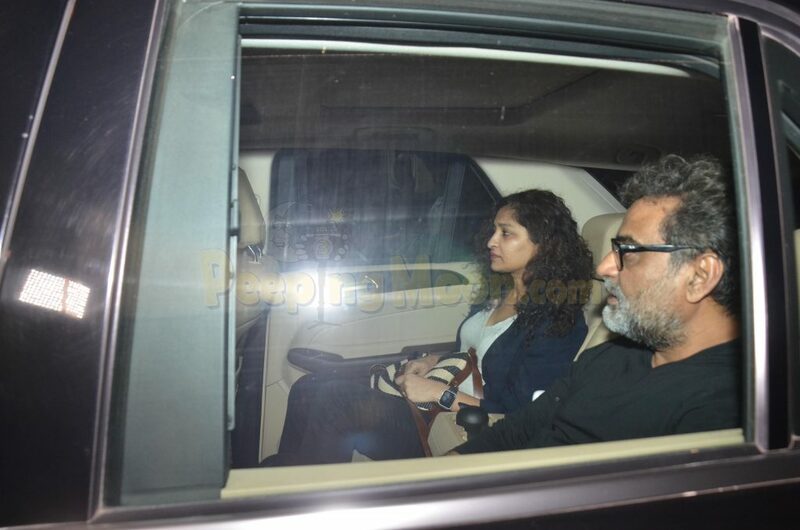 Chunkey Panday with wife Bhavana Pandey and Gauri Shinde along with R. Balki were also present at the party. 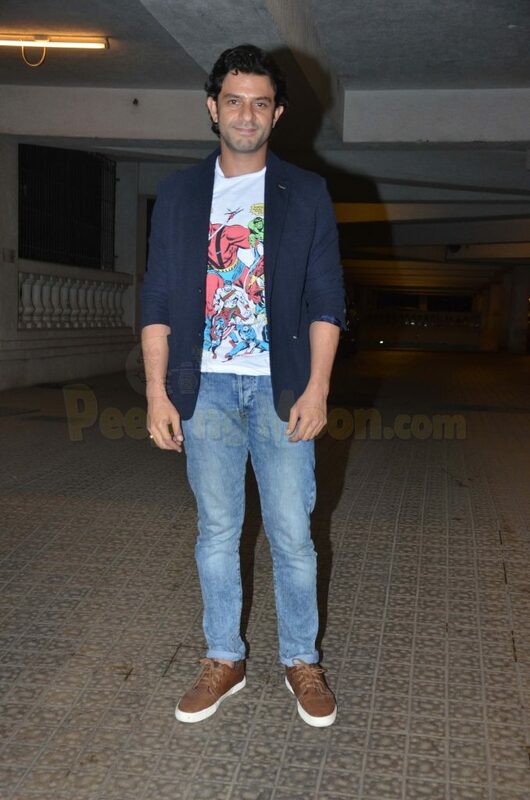 One of the four directors Alankrita Shrivastav was also clicked at the bash. 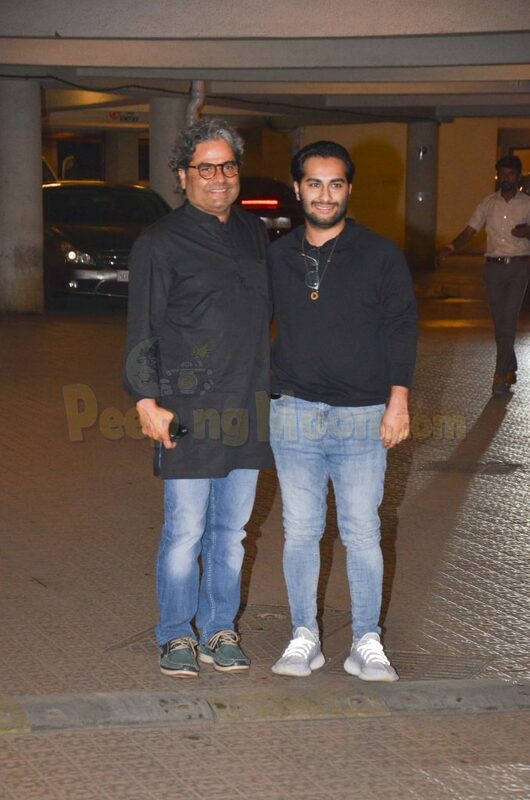 Music composer Vishal Bharadwaj graced the party too. 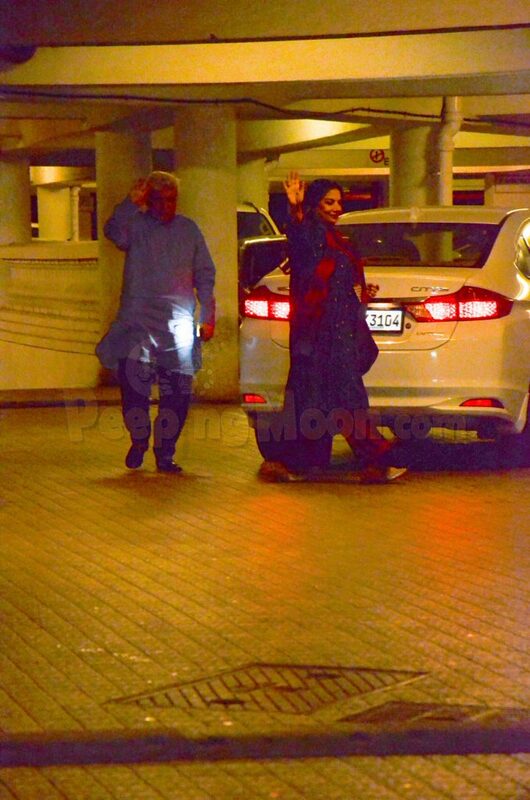 Last but not the least Shweta Bachchan Nanda arrived too.